Given I operate on the neck not uncommonly... a common fear for a patient is how the incision will look afterwards. For a simple neck mass excision, the incision almost always heals just fine to the point nobody will notice the scar. However, this concern is multiplied a hundred-fold when a patient undergoes a tracheostomy (hole in neck) for severe obstructive sleep apnea or for some other airway reason. It could even be a laryngectomy where the entire voicebox is removed for cancer reasons. Who wants everybody to know that there's a hole in the neck... especially for a woman??? Even if there's no hole, sometimes the scar IS noticeable, especially after thyroidectomy, and therefore undesirable. 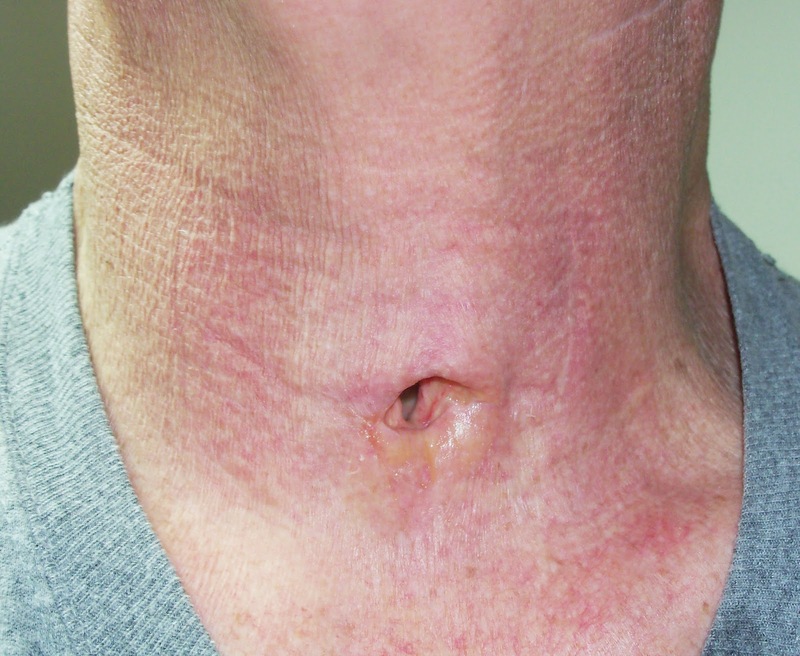 Scarring from an incision can potentially be addressed with dermatologic procedures, but if no surgery is desired and honestly, what really can be done with a hole defect in the neck... it really boils down to a scarf of some kind to obstruct the neck from causal view. I mistakenly thought there's only 2 ways to wear a scarf around the neck. 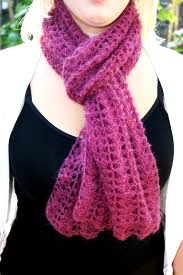 The video below shows 25 ways to wear a scarf! Even if a patient or an individual decides NOT to wear a scarf ever... you should STILL watch the video. The video editing is AMAZING!!! The actress in the video is Wendy Nguyen who is a prolific fashion blogger who my wife pointed out to me one day. The infinity was show twice, the first one named "The Infinity", and again as "The DIY Infinity".